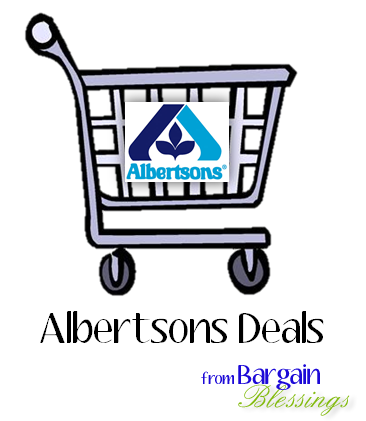 Albertsons Coupon Match-ups: 1/27-2/2 Top Deals + Full Deal List! Here are your Albertsons Market weekly ad deals that start on Wednesday, January 27th and run through Tuesday, February 2nd. $4.99 lb. for New York Strip this week. Surprised that that deal did not make it to the top deals list. Previous Post Brother P-Touch PT-D210 Label Maker for $28.99 (down from $39.99) on Amazon! Next Post Safeway Coupon Match-ups: 1/27-2/2 Top Deals + Full Deal List!